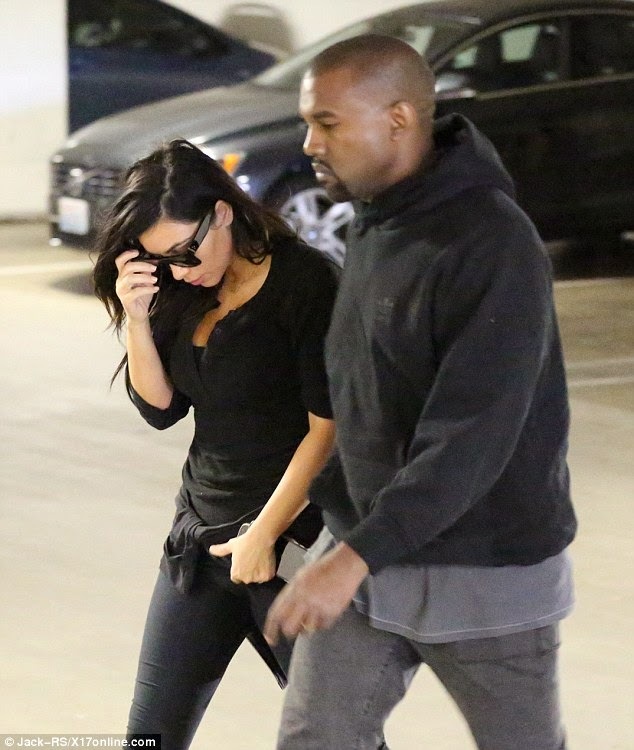 BuzzCanada: Seems Kim Kardashian finding it difficult to conceive baby number 2? Seems Kim Kardashian finding it difficult to conceive baby number 2? Kim Kardashian is upset for a very good reason ... as hard as she's been trying, she can't get pregnant. Kim has been very open with friends and family ... she and Kanye have been trying to have another baby for the last 9 months but nothing has worked. Kim has been to fertility doctors, but they've made it clear ... having another baby is a long shot. Turns out North West was a miracle baby ... she had 3 specialists tell her she couldn't get pregnant before North was conceived. Kim and Kanye assumed the second baby would be easier since it worked once, but the doctors are telling her that's not the case. We're told Kim is trying to reduce her stress and cut down on traveling ... per doctor's advice. The pics were taken Tuesday in Bev Hills after visiting her doctor. We're told Kanye has been to almost every doctor's visit ... Kim goes once a month.